The Health Research Consent Declaration Committee (HRCDC) was established as part of the Health Research Regulations made under the Data Protection Act, 2018. The purpose of those Regulations is to support health research and promote necessary and desirable public confidence in such research. The Regulations make explicit consent the default position for processing personal data for health research. In other words, a health researcher planning to use an individual’s information for health research must obtain the consent of the individual to do so. This is about empowering the patient in relation to his or her medical records. However, it is recognised – as it is in other countries – that sometimes, in limited situations, obtaining consent will not be possible and that the public interest of doing the research significantly outweighs the need for explicit consent. It is in cases like this that HRCDC has a decision making role. The Regulations provide for a statutory consent declaration process. 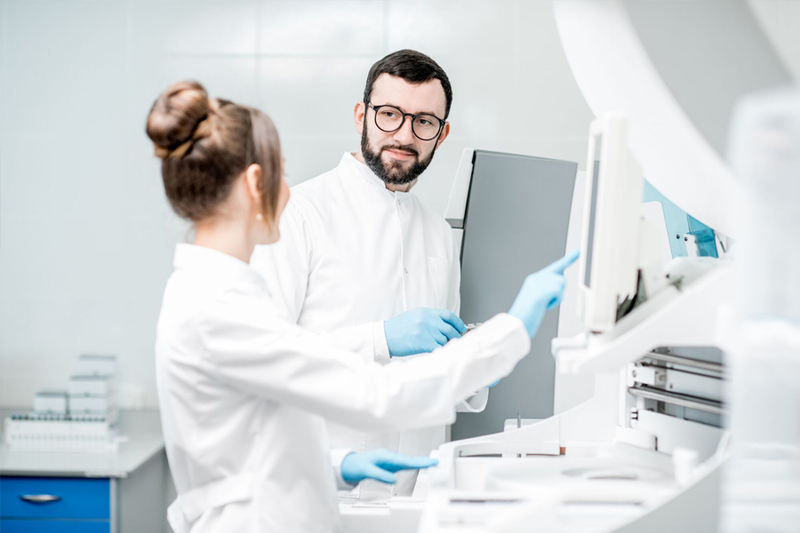 That enables a data controller carrying out health research using personal data to apply for a consent declaration which means that the consent of the individual is not required for the obtaining and use of his or her personal information for the health research concerned. In order that such applications are carefully considered from a range of perspectives, the Health Research Regulations provide for an independent and representative committee to make decisions on those applications – that is the role of the HRCDC. In everything that we do, our objective will be to seek to build Transparency, Confidence and Trust. The Health Research Regulations were made under section 36(2) of the Data Protection Act 2018. That Act gave further effect into domestic law of the provisions of the European Union General Data Protection Regulations (GDPR). It is important that health researchers engage fully with their Data Protection Officers to understand the law in this area as it affects the processing of personal data for health research in Ireland. Regarding explicit consent, the Health Research Regulations 2018 maintain the existing situation in law where explicit consent is the default position for all processing and further processing of personal data for health research purposes (unless the personal data is wholly anonymised or there is specific legal provision authorising the health research in question). The Health Research Regulations 2018 provide for a 9 month period of transition (up until 30 April 2019) to allow for current health research projects that commenced on or before 7 August 2018 to reach the consent standard laid down by the GDPR or else to obtain a consent declaration where it can be demonstrated that this consent standard cannot be achieved. 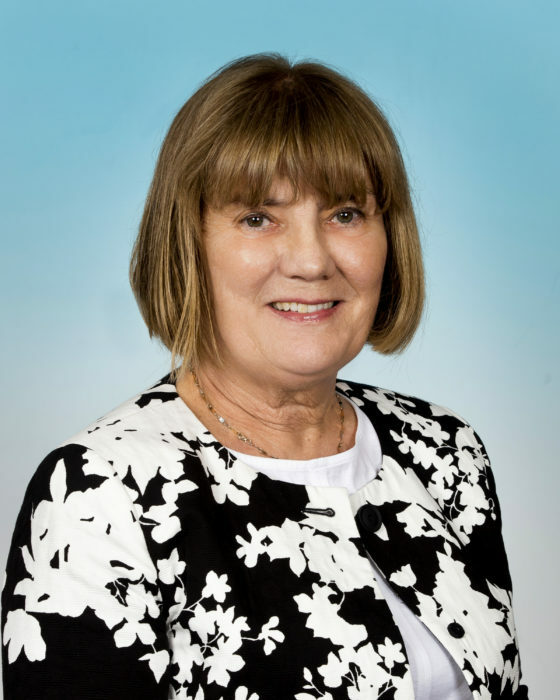 Brigid McManus is a former Secretary – General of the Department of Education and Skills with extensive senior management experience in the Departments of Education, Finance, and Arts, Culture and the Gaeltacht. During this time and in more recent non-executive roles she has worked on a wide range of economic and social public policy issues involving diverse stakeholders. 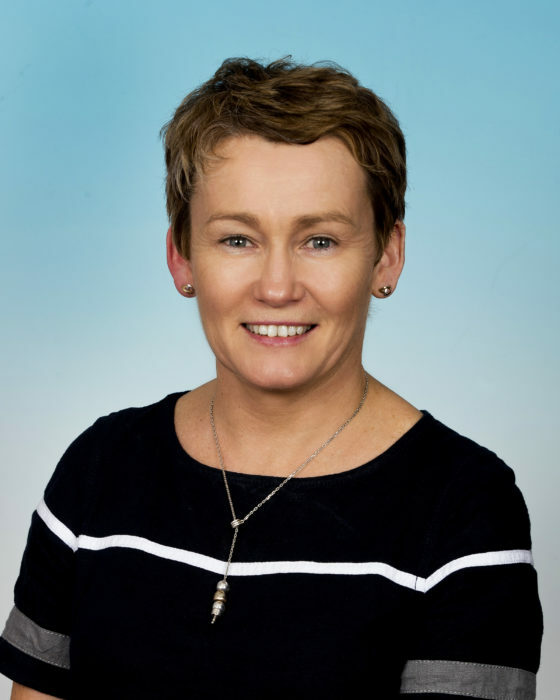 Currently she is a Board member of Children’s Health Ireland, Chairperson of the National Council for Curriculum and Assessment and a member of the Board of Governors of the National College of Ireland. Prof. Evelyn Mahon (M.Sc., London School of Economics; Ph.D. University of London), Fellow Emeritus of Trinity College, Dublin, retired as an Associate Professor in the School of Social Work and Social Policy. A sociologist, she successfully led a number of funded research projects on sensitive health and social research issues. These included Women and Crisis Pregnancy (1998), Post-Separation Parenting (2011), and Assisted Reproductive Technology – IVF Treatment in Ireland (2014). Recognising the importance of empirical research in policy formation, and the need to develop research capabilities, she founded and directed the master’s programme (M.Sc.) in Applied Social Research at Trinity College, in 1997. Directing the M.Ss. as well as the dissertations of her Ph.D. students led her to establish and chair the first Research Ethics Committee in the School. 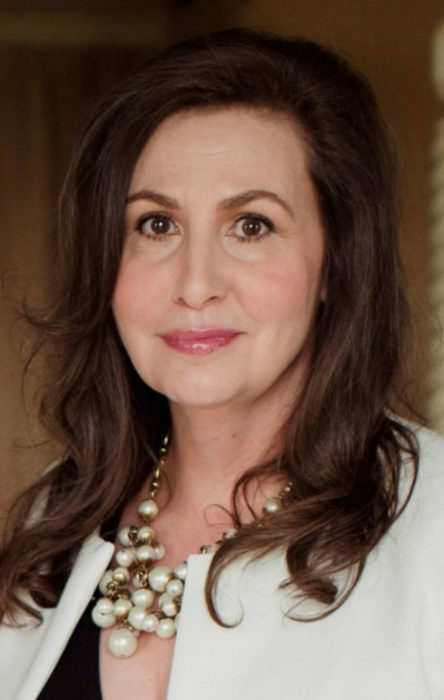 She has served on several committees including the Epidemiology, Heath of the Population and Primary Care Committee of the Health Research Board. Alyson Bailey qualified as an Interior Designer, but her career was punctuated by many years of being a stay-at-home mum and carer. Alyson returned to full-time education graduating from UCD in 2008 with a double first in English & Philosophy, and in 2009 with a MA (first) in Anglo-Irish Literature & Drama. As a mother, daughter, patient and carer, she has extensive experience of a wide range of hospital and community services. 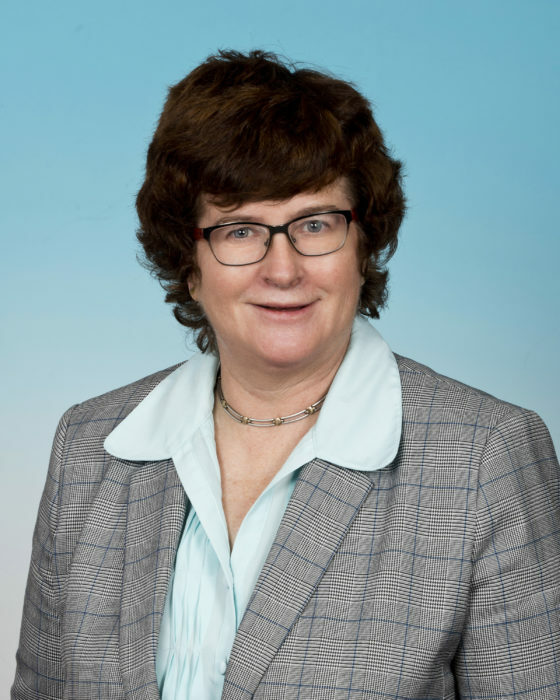 She has participated on the Health Research Board Public Review Panel since its inception, and has provided input to the review of research grant applications from a pubic representative perspective. Alyson has attended both HRB Patient & Public Involvement (PPI) workshops and in 2018 acted as a peer mentor sharing her experience with future public reviewers. In 2019 she was a guest speaker at the DCU PPI Ignite seminar where she spoke on the topic of PPI in grant applications. Kathy Brickell is the Lead Intensive Care Unit Research Coordinator at St Vincent’s University Hospital. She qualified as registered nurse from St Vincent’s Hospital and completed her ICU training in the Mater Misericordiae University Hospital. She has over 30 years’ experience in nursing including over 15 years of ICU experience and 4 years of retrieval medicine. In her current role she coordinates and runs clinical research projects and trials in the ICU. She actively participates and supports the work of the Irish Critical Care Clinical Trials Groups (ICC-CTG), a collaboration involving three quarters of the Irish intensive care units. The ICC-CTG brings together doctors, nurses and researchers to test new treatments that can improve outcomes for these patients. Kevin Clarke is a former Principal Officer in the Civil Service. During his career he served in the Civil Service Commission (now the Public Appointments Service), the Department of Finance, the Legal Aid Board and the Department of Justice and Equality. In a private capacity Kevin has many years experience in supporting and caring for family members who suffer from a rare progressive degenerative neurological disease. Kevin’s range of skills, experience and perspective will make a positive and meaningful contribution to the work of the Committee. Claire has over 25 years of experience conducting and teaching qualitative and quantitative research in the academic, statutory and private sectors and has been the ICGP Director of Research since 2004 with the responsibility for the promotion, development and implementation of research in general practice. 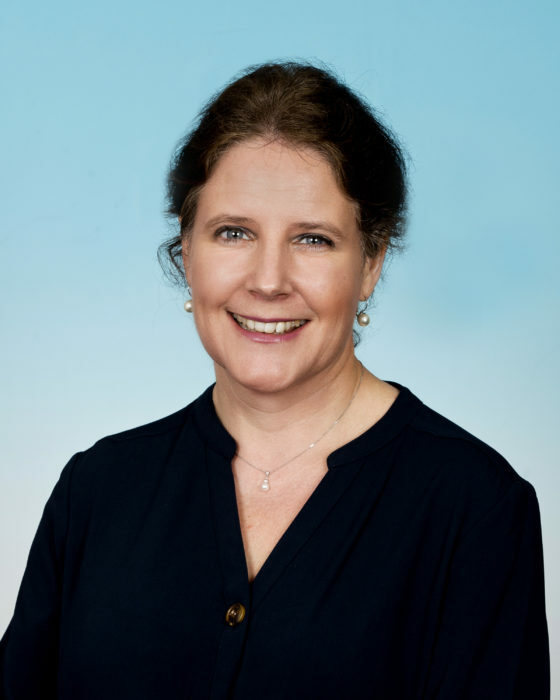 She is a member of the Executive Board of the European General Practice Research Network (EGPRN) and is the current Chair of its Research Strategy Committee. She is a Fellow of the Royal Academy of Medicine in Ireland. 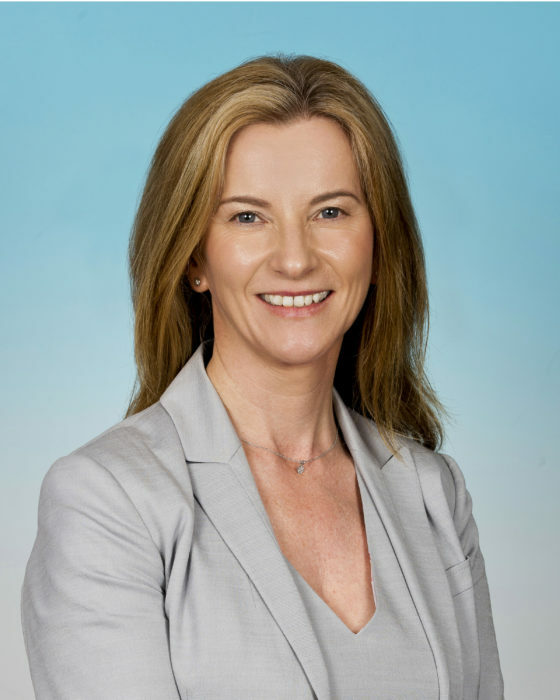 She has held previous research posts in private consultancy, the Rotunda Hospital, the Economic and Social Research Institute (ESRI), University College Dublin (UCD) and the Royal College of Surgeons in Ireland (RCSI) and has lectured in a number of Irish universities. 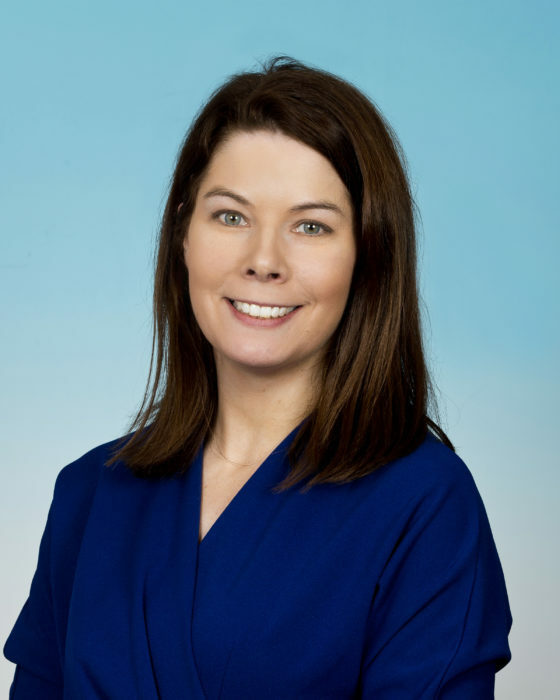 She has participated as a member of the Research Ethics Committees of the Rotunda Hospital and the ICGP and is currently the Chair of the ICGP Committee. Sheelah Connolly is a senior research officer at the Economic and Social Research Institute (ESRI). Sheelah brings to the committee extensive training and experience in applied health research in Ireland and the United Kingdom. For the past 15 years, Sheelah has contributed to and led on a variety of research projects in a number of areas including the social and economic determinants of health, the economics of ageing, neurodegenerative disorders and health services reform. This research has involved the use of a variety of data types including survey data, administrative data and patient health records. Through her research, Sheelah has become very familiar with issues around research ethics, data protection, patient consent. 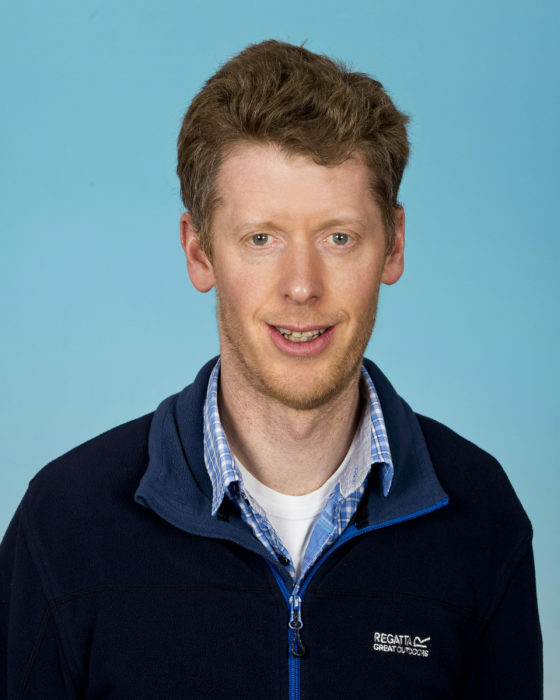 Dr. Ferguson is a Senior Research Fellow in Biostatistics at National University of Ireland Galway. He has a PhD. in statistics from Yale University (2009). He has expertise in the development of statistical methodologies and data-analysis applied to a variety of areas of relevance to the secretariat, including genomics, medicine and record linkage. His current interests focus on the application of causal inference to chronic disease epidemiology. Dr Simon Furney is a Research Lecturer in Genomic Medicine and Principal Investigator of the Genomic Oncology Research Group at the Royal College of Surgeons in Ireland. My background is in bioinformatics and biomedical genomics, primarily in cancer but has also worked in Alzheimer’s disease in the past. Simon’s expertise is in the analysis of genomic data from patients to try to identify disease-causing mutations. He have analysed thousands of genomes from patients using genotyping arrays and next generation sequencing technologies including whole genome and whole exome sequencing. 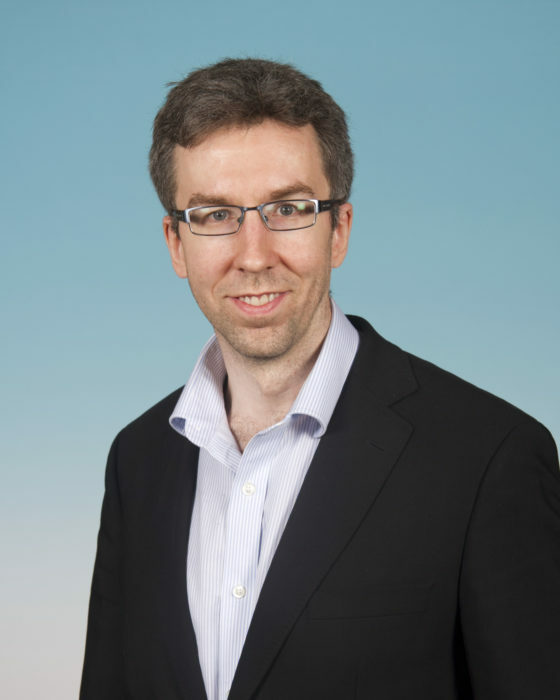 Simon is a member of the Global Alliance for Genomics and Health (https://www.ga4gh.org/), the Genomics England Clinical Interpretation Partnership (GeCIP; https://www.genomicsengland.co.uk/about-gecip/) and the Irish Centre for High End Computing Science Council (ICHEC; https://www.ichec.ie/). Professor Bert Gordijn is Director of the Institute of Ethics at Dublin City University. He has been a visiting professor at Lancaster University (UK), Georgetown University (USA), the National University of Singapore, the Fondation Brocher (Switzerland), Yenepoya University (India), and the University of Otago (New Zealand). Gordijn has been a member of research ethics committees for the last 20 years. 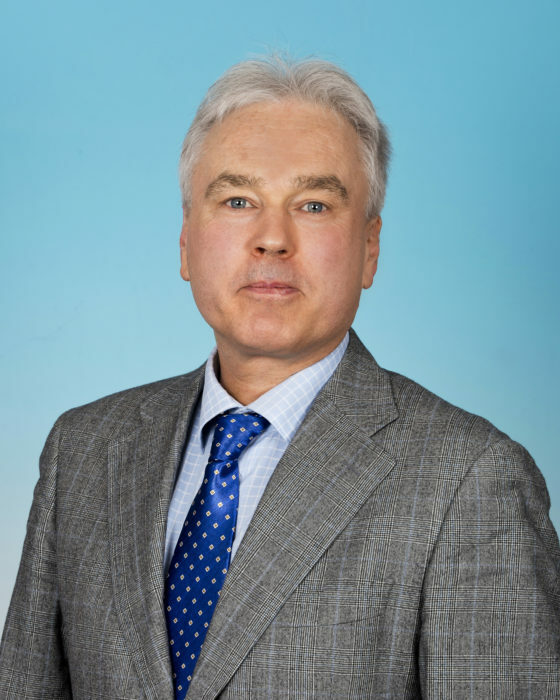 In addition, he has served on Advisory Panels and Expert Committees of the European Chemical Industry Council, the European Patent Organisation, the Irish Department of Health and UNESCO. Gordijn is Secretary of the European Society for Philosophy of Medicine and Healthcare and President of the International Association of Education in Ethics. He is currently also principal investigator in EU funded research projects on cybersecurity, robotics, research integrity and data protection. Dr Aideen Hartney is currently the Head of Research, Policy and Public Affairs at the National Disability Authority (NDA). The NDA is a statutory body with a role to provide evidence-informed policy advice to government on matters concerning disability. As part of her role, Aideen oversees and manages research activity on a range of subjects, including provision and evaluation of health and social care supports and services for persons with disabilities. This can include conducting research with individuals with disabilities, including those who may have complex or profound disabilities. The NDA is committed to ensuring that their experiences and perspectives are included in research in a manner that is compliant with all relevant legislation. Aideen will bring this valuable perspective to the deliberations of the Consent Declaration Committee. Zubair trained both in public health medicine and epidemiology, is actively involved in applied public health research involving large secondary datasets both locally and internationally. His expertise in Tobacco Control research and in population health epidemiological modelling studies are policy-related. He chairs the School of Public Health Ethics Committee in University College Cork (UCC). He is also the Course Director of the Master of Public Health (MPH) Program in UCC whereby he oversees students’ research ethics applications and Dissertations. He is the lead researcher from Ireland on the high-profile Global Burden of Disease (GBD) Study, and has published widely in the Lancet. He sits on the UCC Social Research Ethics Committee (SREC) reviewing social research ethics applications university-wide. 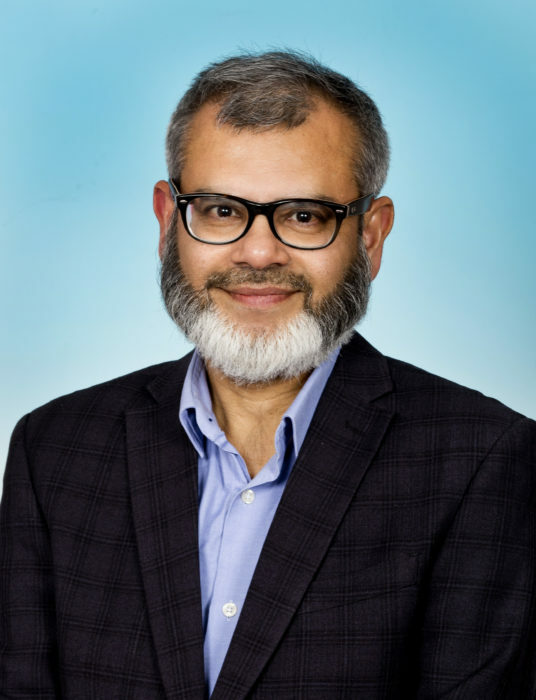 Dr Kabir is a Senior Lecturer at the School of Public Health, UCC since 2012 (http://research.ucc.ie/profiles/C010/zkabir). He also holds a Research Associate position at the TobaccoFree Research Institute Ireland (http://www.tri.ie/personnel.html). 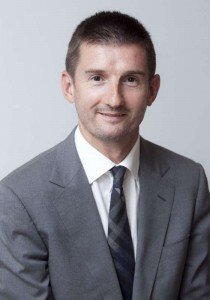 Malcom Kell has worked as a Consultant Surgeon and Clinical Professor with the National Breast Screening Programme in the Mater Misericordiae University Hospital since November 2005. Malcolm completed undergraduate and postgraduate training in Glasgow, Scotland before taking up a role of Surgical Research Fellow at Brigham and Women’s Hospital and Harvard Medical School, Boston. He then completed a surgical oncology fellowship at the Department of Surgical Oncology, Fox Chase Cancer Centre, Philadelphia. His research interests are focused on developing accelerated care pathways to facilitate and expedite patient care. He is a member of the Society of Surgical Oncology and sits on the Expert Breast Cancer Group of the Irish Cancer Society. 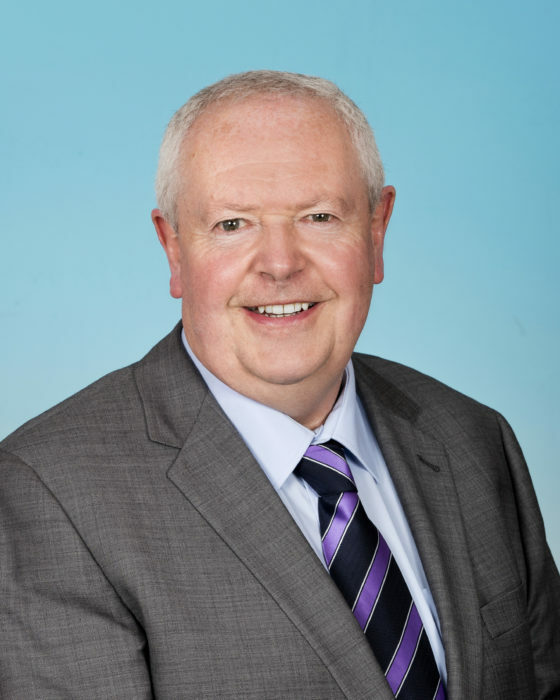 Malcolm is medical advisor to the Marie Keating Foundation and current chair of the Institutional Ethics Review Board in the Mater Misericordiae University Hospital. Dan Rea brings almost four decades of experience from high tech manufacturing within the private sector. He has worked with various organizations across Europe, The USA and Asia, and has gained large and varied experience in Management roles incorporating production, product research and development, resource optimization and systems. He retired from his role as Manufacturing Operation Manager in 2014, to pursue personal business interests. 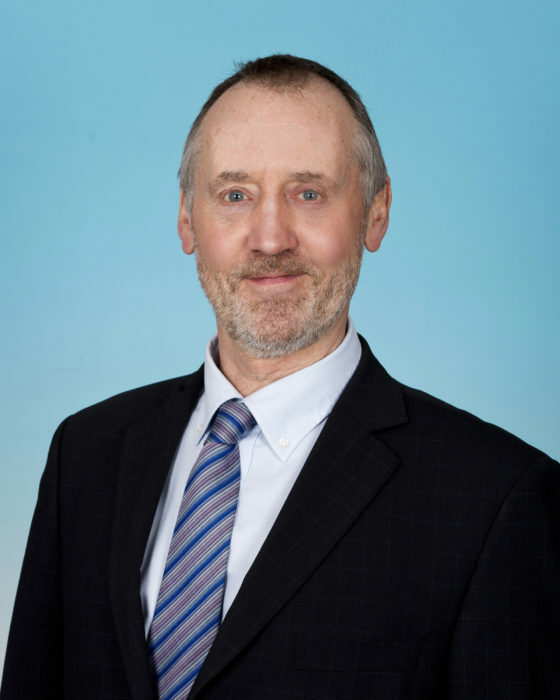 He has served as a council member and officer for a number of years on An Comairle na Mumhan, which is the Munster council affiliated to An Coimisiún le Rincí Gaelacha.In recent years Dan has been involved in patient advocacy, particularly with those on journeys through Cancer and Mental Health. His other interests include biodiversity, climate change and environmental conservation. Barry O’Sullivan is Director of the INSIGHT Centre for data Analytics at University College Cork. He works in the fields of artificial intelligence, constraint programming, operations research, ethics, and public policy for Artificial Intelligence (AI) and data analytics. He holds the Chair of Constraint Programming in the Department of Computer Science at University College Cork. He served as Head of Department, Computer Science, from 2012-2015. 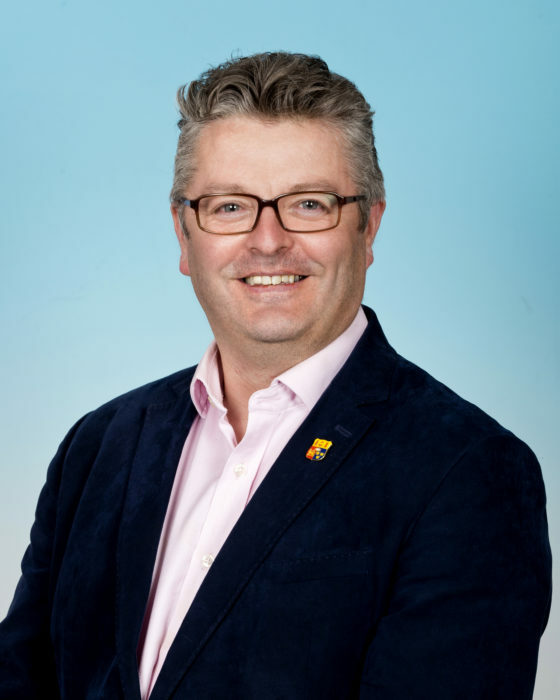 He is the founding Director of the Insight Centre for Data Analytics at UCC, and a Principal Investigator at the Confirm Centre for Smart Manufacturing which is based at the University of Limerick. He is an Adjunct Professor at Monash University, Melbourne, Australia. In June 2018, Professor O’Sullivan was appointed to the European Commission High-Level Expert Group on AI, of which he is a vice chair. He is an advisor to the Computational Sustainability Network, a network of 13 universities in the USA, led by Cornell University and involving Princeton, Stanford, CMU, Georgia Tech, and many others. He is a Fellow and President of the European Artificial Intelligence Association (EurAI), one of the world’s largest AI associations with over 4500 members in over 30 countries. The Health Research Consent Declaration Committee (HRCDC) is appointed by and reports to the Minister for Health. The HRCDC comprises a broad base of individuals that are representative of the health research community, including patient and public representatives. The HRCDC will consider whether or not a consent declaration should be made on the basis of applications made to it. There is provision for an appeal from the decision of the HRCDC to an independent appeal panel appointed by the Minister. Applications for a consent declaration will be assessed by a minimum of seven members of the HRCDC, at least one of whom will be the Chairperson or Deputy Chairperson and one of whom is a data subject representative. The HRCDC may request additional information – this information must be provided by the Applicant within 15 working days of the request being made or the application will be refused. The HRCDC may consult with any person who it believes can assist it in its deliberations. The Secretariat will support the HRCDC in all aspects of its work. The Secretariat is responsible for the application process which shall to enable researchers seek a consent declaration from the HRCDC.